Convey, a powerful connection platform that replaces static contacts and business cards with live, dynamic connections to help organizations, professionals, and consumers alike build stronger and more valuable relationships is launching its service with native support for both Apple and Android devices. Convey takes the work out of keeping your contacts up to date by instantly updating them when your connection makes a change to any of their information. There is no longer a need to manually enter a business card or customer data. 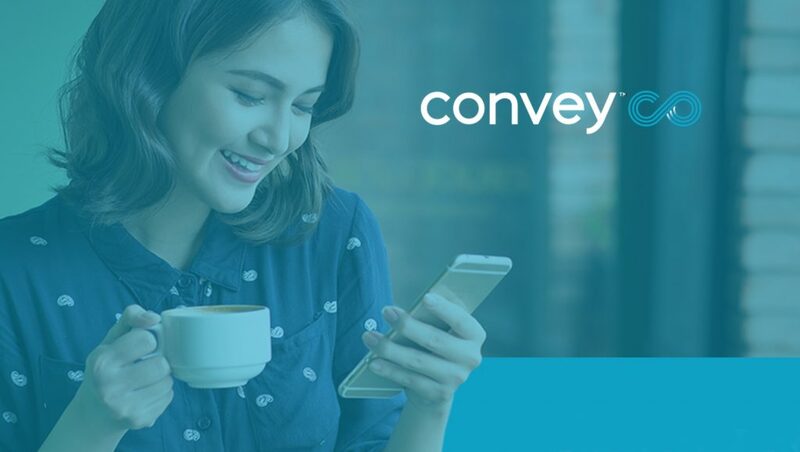 Convey’s patent-pending technology simplifies and streamlines the entire process of connecting with someone. Using advanced mobile positioning technology, Convey instantly creates a cross-platform and always up-to-date connection with a simple click of a button. Whether another user is on the Convey platform or not, sending virtual business cards happens in seconds. 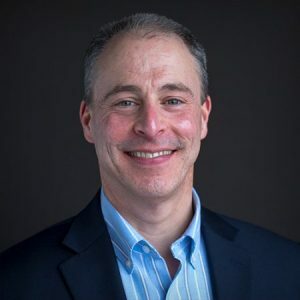 Convey has been engineered to complement existing contacts, email, CRM, marketing automation, and customer service tools, reducing data entry while providing long-term, high-quality contact info. In a relationship-based economy, authentic personal and organizational relationships are a strategic advantage. Currently, the foundation of that relationship is the humble, static contact record. Even if users can capture information into CRMs, it is quickly out of date and worsens as the rate of people moving, changing jobs, adding new social platforms, and changing email accounts or phone numbers accelerates. The result is a lost opportunity, inefficient and frustrated sales teams, expensive, underutilized CRM systems and under-served consumers. With the Convey platform, users can capitalize on their relationships and feel confident in the accuracy and accessibility of their network.